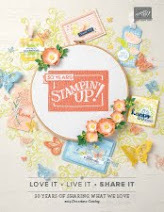 Debbie Prante made this ornament with her Delightful Decorations stamp set from the Holiday Mini Catalog. 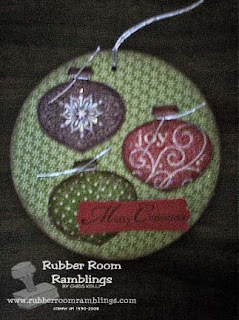 The ornament part is a piece of chipboard and there is lots of glitter on this one! What a great addition to your holiday tree.